Where Roots And Wings Entwine: Fireworks as a family of four went with a quiet bang! Fireworks as a family of four went with a quiet bang! One of my fondest memories from childhood was going to watch fireworks every year with my mum and sister. 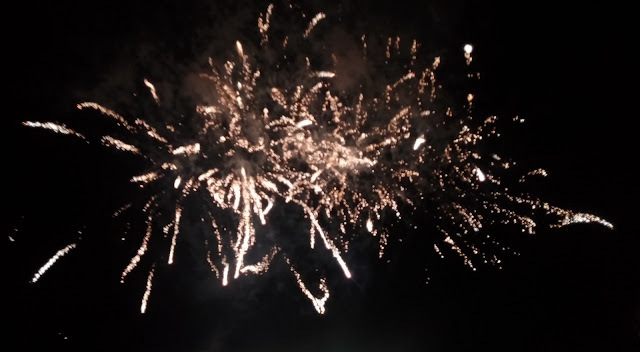 I loved going to our local bonfire night event and watching spectacular fireworks light up the night sky above the castle ruins of our local town. As I loved our yearly tradition of enjoying bonfire night together as a family now that I have my very own family I want to carry on that tradition and enjoy watching fireworks with my children. Since Bug was little we have watched fireworks with him a few times but whilst he has loved the dazzling fireworks show not being a fan of big noise he has often asked to leave after a few big bangs due to the noise. 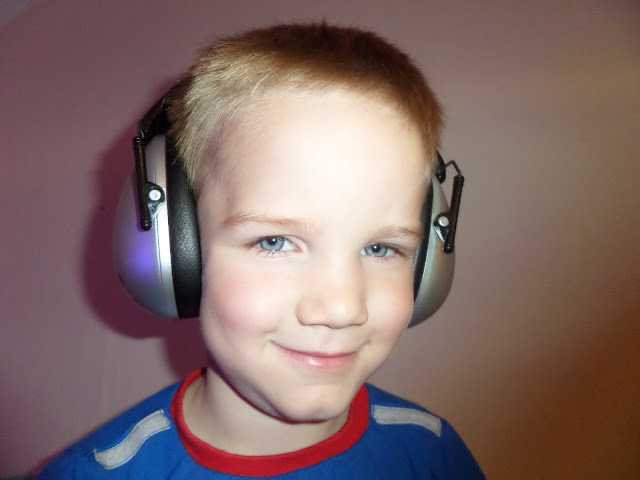 As I want Bug to be able to enjoy fireworks but not be upset by the noise I started looking at ear defenders for him. During my research I realised that being exposed to loud noises such as fireworks could be damaging to both Bug and Jelly Bean’s hearing. The average decibels for a firecracker are 140db with the exposure time until hearing damage being immediate! With more than a third of all hearing loss being attributed to noise and fireworks being a possible source of hearing damage I wanted to make sure to protect my children’s hearing this bonfire night so we could enjoy a fireworks show happy in the knowledge their hearing is protected whilst we watch the night light up with fireworks. 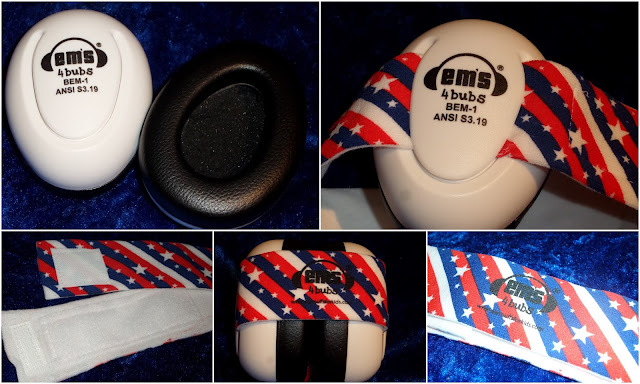 Em’s 4 Kids are passionate about protecting the precious hearing of children and as such have designed ear defenders to protect young children from noise-induced hearing loss. To help us have a happy and safe bonfire night this year Em’s 4 Kids sent both Bug and Jelly Bean a pair of ear defenders. 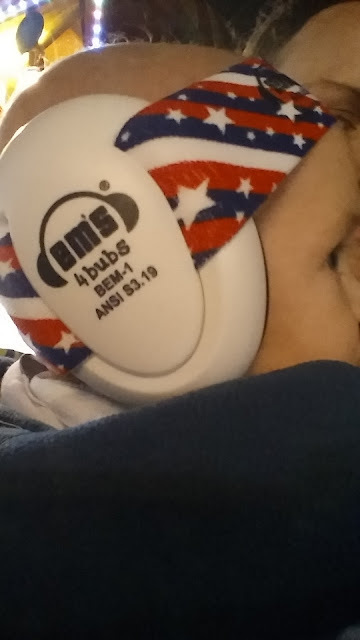 Bug was sent a silver pair of the Em’s 4 Kids ear defenders. The ear defenders are the world’s first folding, compact hearing protection ear defenders for children over 6 months of age. The ear defenders weigh only 190grams making them light as well as compact. They provide ear protection thanks to an average noise reduction rating of 25db. 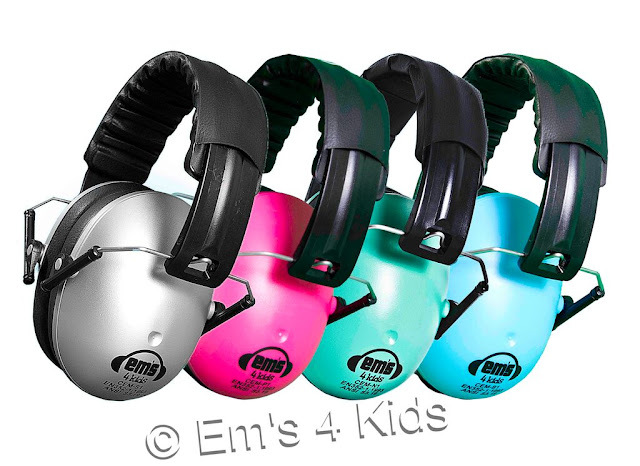 As well as the silver ear defenders, Em’s 4 Kids ear defenders also come in blue, pink and mint colours. 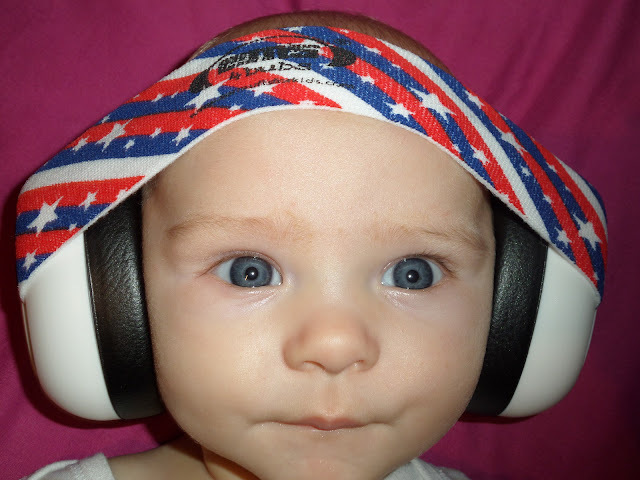 As Jelly Bean is under 6 months of age he was sent Em’s 4 Bubs ear defenders in white with a Stars n Stripes headband. 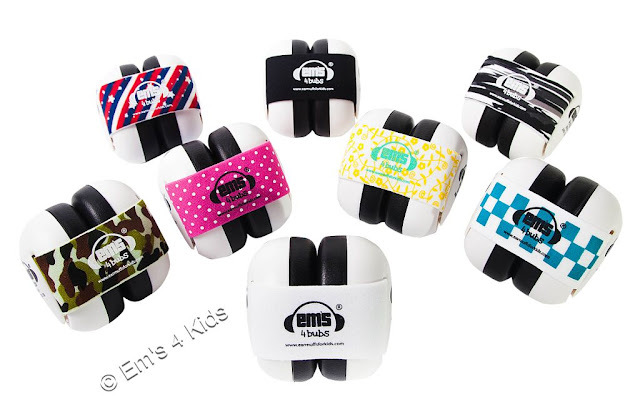 Em’s 4 Bubs are the world’s first baby hearing protection ear defenders designed specifically for babies being suitable for babies from newborn to 18 months of age. 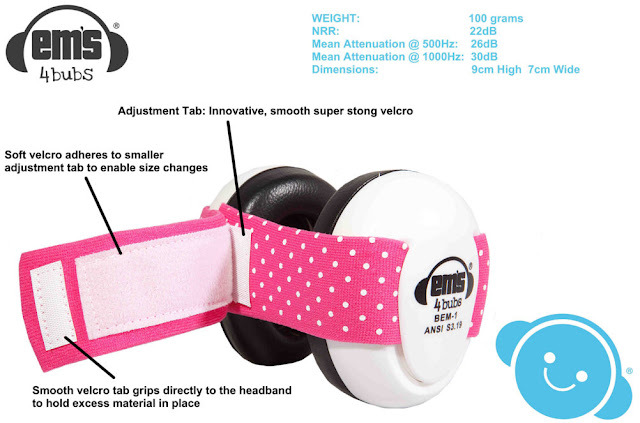 The innovative, patented baby ear defenders feature protective cups which are held in place with an adjustable headband. 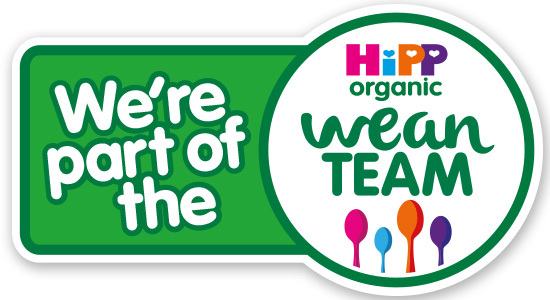 Thanks to the ground-breaking design the ear defenders protect the hearing of babies whilst preventing uneven pressure being place on the sides of the baby’s head which occurs with traditional defenders. 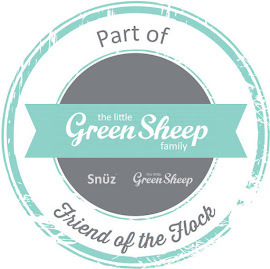 The baby ear defenders come in a range of colour/design combinations. 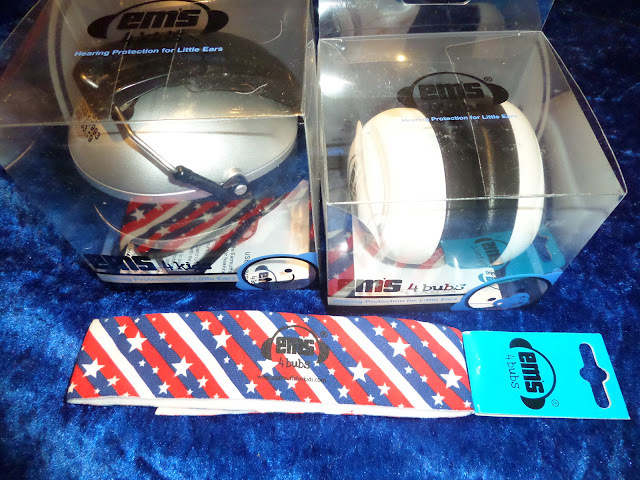 As the headbands are interchangeable, additional headbands in a vast variety of designs can be also be bought. Before heading out to watch some fireworks, both Bug and Jelly Bean had a little try of their ear defenders. 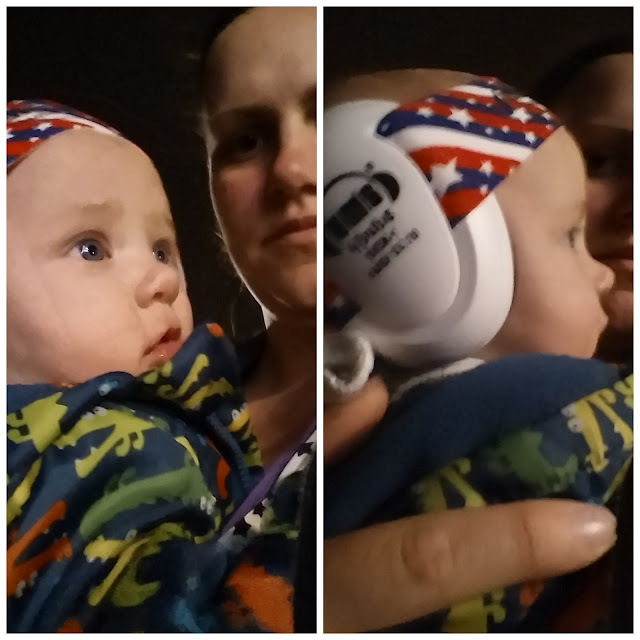 Bug loved his special new ear protectors and was excited about watching fireworks without the loud bangs hurting his ears and upsetting him. He said they felt comfortable on and ‘cool’ looking. With Jelly Bean being so young and not understanding why I would be putting things on his ears I wasn’t sure if he would be happy wearing them but he was more than happy having them on and did not seem uncomfortable in anyway. As we prepared to go to watch fireworks as a family of four (the first time as a family of four) I made sure to put the boys’ ear defenders in my bag. As both are so compact, even Bug’s larger ear defenders which felt very lightweight and compact when folded yet very well made and sturdy, the ear defenders were very easy to carry taking up very little room in my bag. As the countdown to the fireworks began we made put the ear defenders on both Bug and Jelly Bean, with both of them being happy and comfortable wearing them. Wearing his silver ear defenders Bug stood in awe watching the fireworks, delighting in the wondrous colours explode in the night sky. Unlike other times we have attempted to watch fireworks and Bug has wanted to go within a few explosions, this time he watched the whole show from start to finish with a big smile on his face and no complaints at all. After the show finished he said he loved the fireworks and was so happy to have his special ear protectors to stop the loud bangs bother him. 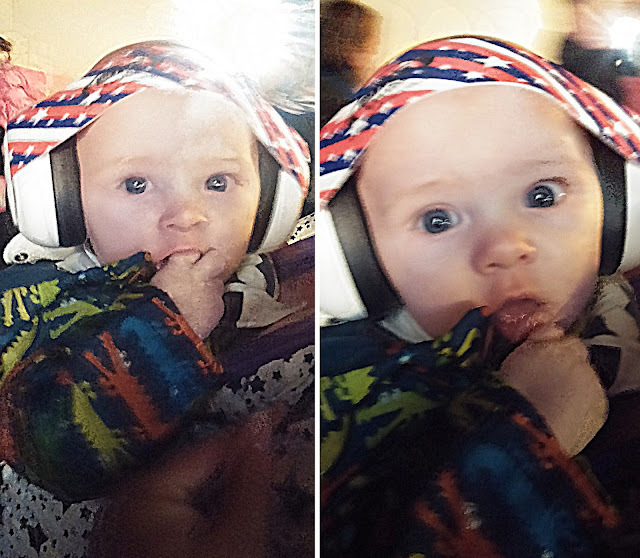 As Jelly Bean loves lights, especially flashing lights I hoped he would enjoy the fireworks but with these being his first experience of them I was not sure if he would enjoy them or not. 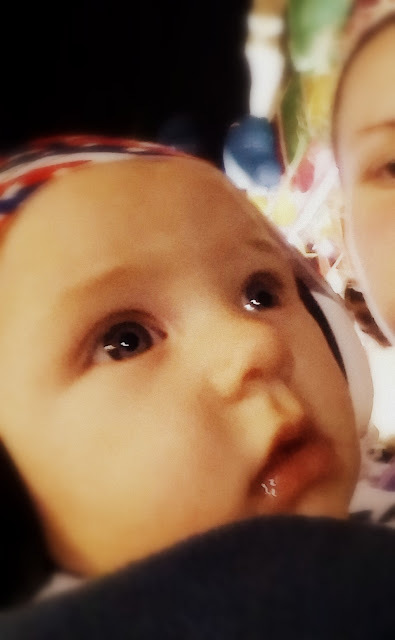 As he snuggled next to me in our babywearing wrap with his Em’s 4 Bubs ear defenders on, he looked up at the sky in wonderment, gazing at the brightly coloured explosions. He was happy and content throughout the fireworks show and I am delighted to know that his precious hearing was being protected. I foresee us using these ear defenders for years to come and as they are so well made and durable I believe that they will withstand wear from frequent use and many years of watching fireworks as a family. 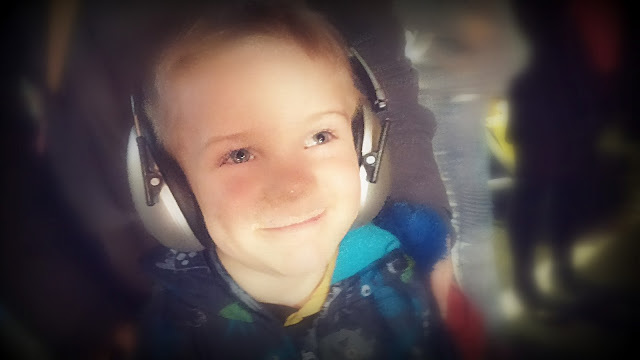 These very functional and useful ear defenders can be used in a variety of settings, as well as fireworks shows they are also be used to protect children’s hearing at concerts, sports events and car races, as well as helping children who do not like a noisy environment be happy and settled. As the fireworks event we attended also had a music show on, we can personally attest to the fact that the ear defenders are great at protecting hearing at a loud music concert too. 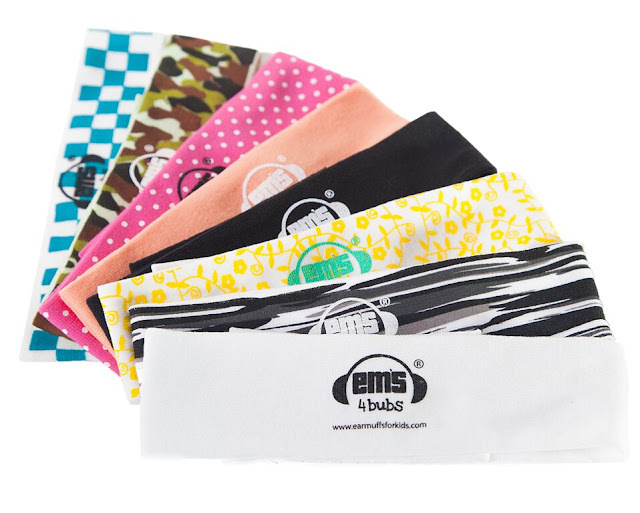 We highly recommend Em’s 4 Kids and Em’s 4 Bubs for protecting the hearing of babies and children. I only wish we had had them years ago from when Bug was a baby so that his hearing could have been protected during noisy events before now and so that he could have enjoyed previous fireworks as he did this year. 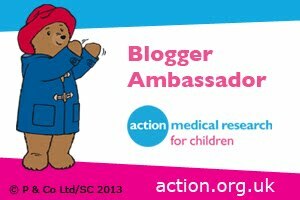 As mentioned above we will be using them again and again over the years and will be getting Jelly Bean his own pair of the children’s ear defenders when he outgrows the baby ear defenders. 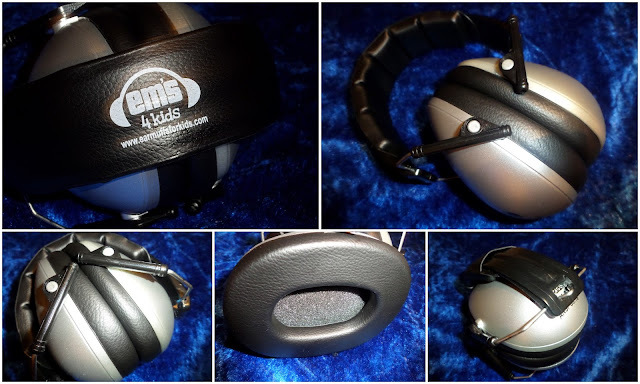 Em’s 4 Kids children’s ear defenders and Em’s 4 Bubs can be purchased on the Em’s 4 Kids website where they also sell audio headphones for children. OMG, I could have done with these on bonfire night. My little babog was terrified, he hates loud noises. Love how compact they are. Brilliant idea. Must admit that I don't like bonfire night or going to firework displays because of the loud noises. Might invest in some of these for my two for next year - thanks for sharing! 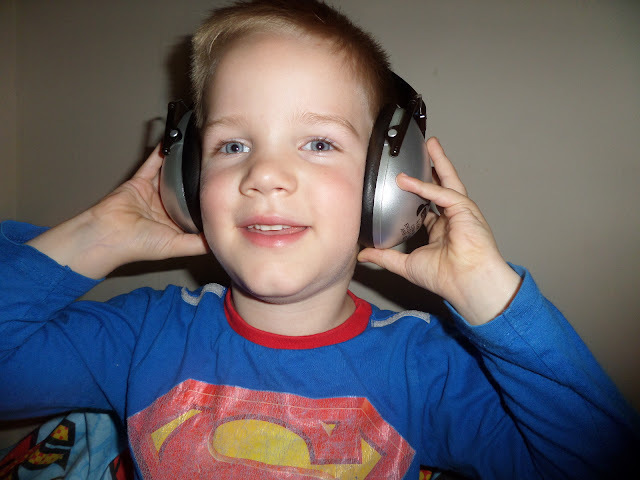 ah my littlest wouldn't keep his ear defenders on! they're such a great idea though! These are such a good idea and I love the colours of them too. 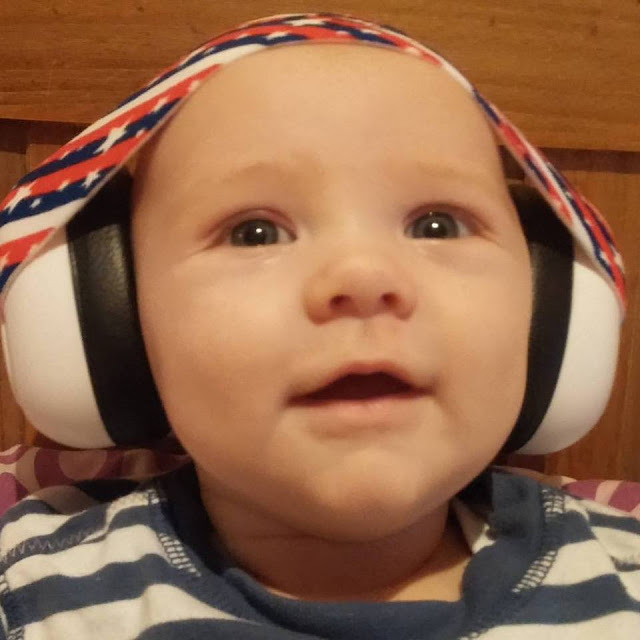 I'd like to take my little one to a Grand Prix in the next few years and whilst F1 cars aren't as loud as they used to be I think the noise could still do some damage to such little ears. I'd have to get a pair of these. 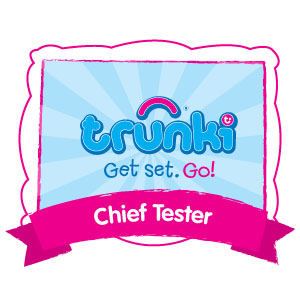 Oh I wish we had these back when my oldest was little. He pretty much crawled through me when we were at Disney and their fireworks when he was just 20 months old. He had never been around something like that and I had not even given it a thought. I felt so bad. He hated loud noises after that.